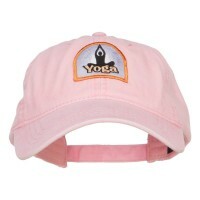 Leisure Embroidered Hat Designs are basically ball caps that feature rounded crown and stiff wide bills to provide shade to the face especially during extremely bright days. Thus, aside from creating the sense of belongingness, leisure caps are used to provide protection especially when you are doing your favorite hobbies. But aside from being worn while doing your favorite hobbies, you can also wear them with your ordinary attire. Since leisure caps are conventionally created from traditional ball caps, they are made from breathable materials such as nylon, polyester, and cotton to name a few. They can be fitted or adjustable so they fit people with different sizes of head. 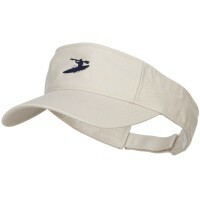 As the name implies, Leisure Hats are designed to be worn while doing your favorite hobbies. They are decorated with different designs that show logos and images of popular hobbies. Thus, finding the right one that matches your hobbies will not be any problem. 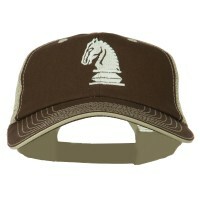 There are other hats that reflect your personality. 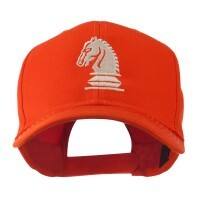 Express yourself and show your personality by wearing either the Word Hats or Symbol Design Caps. These hats are decorated with words and phrases that are inspiring and motivational. Aside from the word hats and phrase hats, you can always wear Symbol Hats as they are decorated with fun emojis so that you can convey yourself without using any words at all. Decorated with embroidered designs and symbols that depict different hobbies, leisure caps are also used to create belongingness with people who share the same passion as yours. 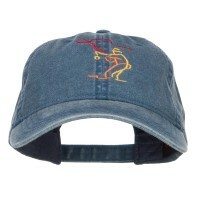 Leisure hats are decorated with different images of different hobbies such as fishing, skiing, sky diving, surfing, and many others. If you prefer to wear hats that are fun and whimsical, then you can never go wrong with Mascot Hats. These hats are perfect for parties as well as other events that require you to celebrate your favorite team or organization. Speaking of parties, you can also wear Celebrations Design Caps. These hats are perfect highlights to any joyous events that require party hats.